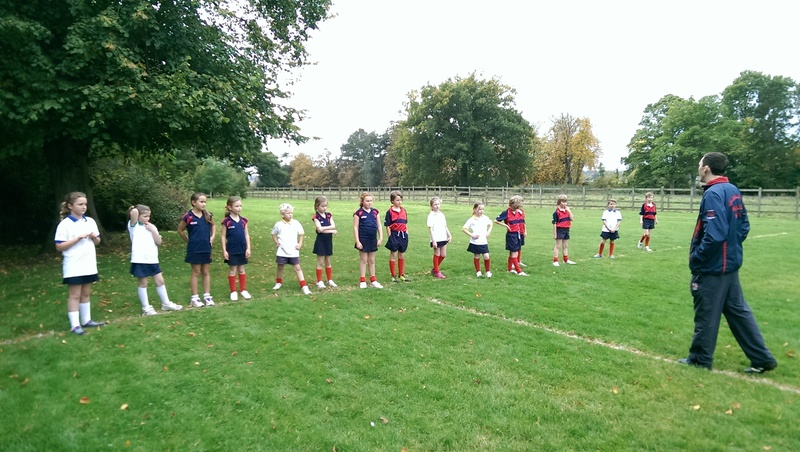 It was FANTASTIC to see so many children at the Year 3 and 4 cross country club today, enjoying Mr Clancy’s expert coaching. 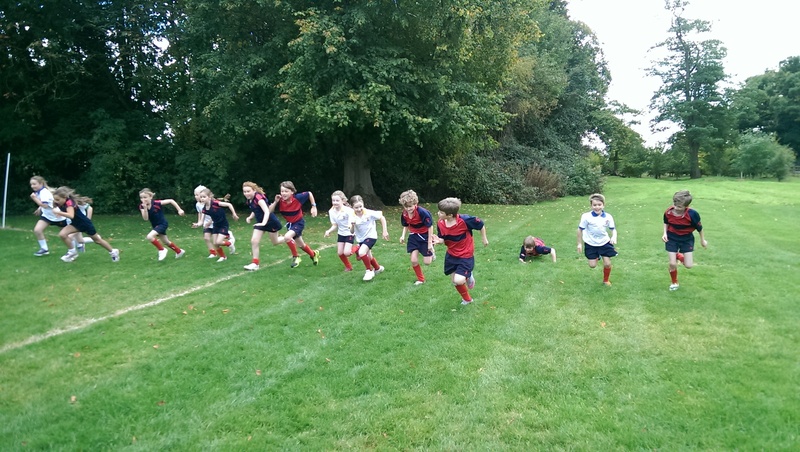 They learnt about the different stages of a race, concentrating particularly on the start. 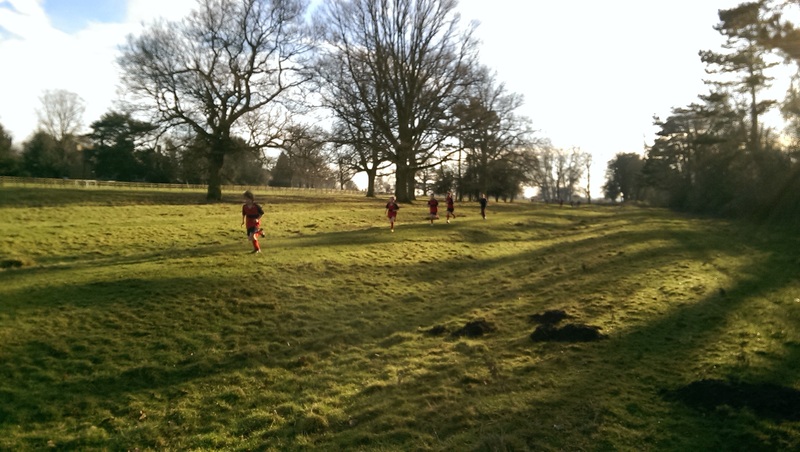 Saturday 1st February saw Stoneygate’s 2nd appearance at the annual Schools County Cross Country Championships at Ratcliffe College. The Championships were for Year 7 to Year 13 boys and girls. This competition notoriously attracts the cream of Leicestershire’s runners and includes those who run for established clubs and also those children who maintain a fairly high level of fitness – perfect for the majority of Stoneygate School! There was a bitter, sweeping wind at Ratcliffe and plenty of mud! The course maps were handed out at the last minute as late changes were forced to be made due to the saturated and muddy grass in various places. There were 3 children taking part from SS – Joni, Philip W. and George W., all from Year 7. Several of our children were unavailable because of other Saturday activities so this was a real pity. Mr Lloyd, the Headteacher at Ratcliffe was the ‘hare’ for the first race, himself a keen runner! Joni was warmed up and ready for this first race. She showed huge bravery and determination to firstly turn up to this somewhat daunting event and secondly it shows her commitment to her running, brilliant Joni! – The plan was to make a strong start and then ‘settle’ and run her own race. Joni stuck to the plan, making a flying start and keeping with the many club runners to gain a good place. This took strong nerve and belief in herself but after 100m Joni was in the top third, with an estimated 60 runners in her race. This was just right, running strongly but within her capabilities. Joni maintained this position throughout the race even over the more difficult muddy fields and tracks through woods. Approaching the finish she produced a perfectly timed sprint, overtaking 2 girls on the run-in! This huge effort meant that Joni achieved 19th place with plenty of girls still to finish behind her. This was a fantastic result and clearly showed Joni’s very good cardiovascular fitness. A top 20 place out of all the best County Year 7 girls, a result that Joni should be so proud of – just as we are at Stoneygate! Next, the Year 7 boys. Philip and George, both having walked the course, were controlling their nerves well at the start line. A strong field of experienced club runners and some schools with large teams, all were twitchy and anxious to get going! From the ‘go’ the majority of the pack set off at an incredibly fast pace, rather more like an 800m start! Again, each boy trying to establish a solid position early on. A few bumps and pushes were seen but the Stoneygate boys were away, out of trouble. Philip was already in the top 5 and George, around top 10. The boys disappeared around the back of the main school building and across the fields. When back into view both Philip and George had maintained their positions, showing that their efforts early on had gained them good ground. They both continued to run hard to the very end, Philip having close view of the leading 3 and George just a few places behind. 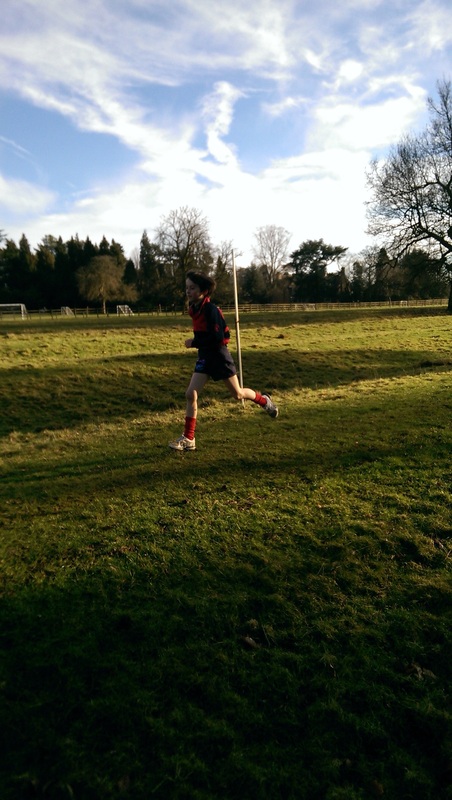 The first 2 runners were extremely fast and there were inches between them at the end, then came the next boy, approx. 60m ahead of Philip! Philip finished strongly and showed his smooth and efficient style. He achieved an amazing 4th place! The 4th best boy in Leicestershire, fantastic. It was only seconds before we saw George approaching the last 100m, less than a minute behind Philip. Still showing his super running style, knees lifting high, and arms driving back, George powered to the finishing funnel, no one able to catch him! Another super run, George achieving 13th place, wow! Remembering that this was the boys’ first race at this high level, with this valuable experience behind them, what are they capable of in the future? – an exciting thought! Excellent running boys. An exciting event which Mr Clancy and I thoroughly enjoyed being part of and felt enormously proud of all 3 runners. 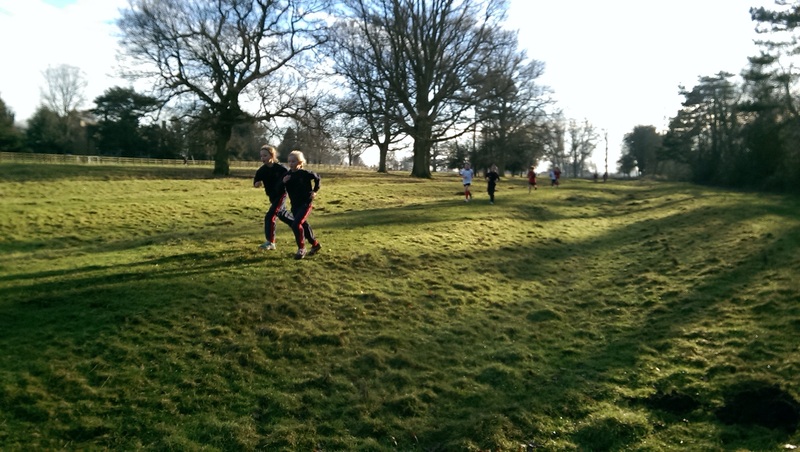 With water bottles at the ready, the senior school joined together on Friday to run the cross country course. It may have been chilly, but everyone soon warmed up! The atmosphere was tense as everyone lined up at the starting line, itching to get going! Two laps of the course may have been hard work, but some made it look easy! Phillip W was the first to cross the finish line for the Minnows. Ella came in first for the senior girls in a fantastic time.